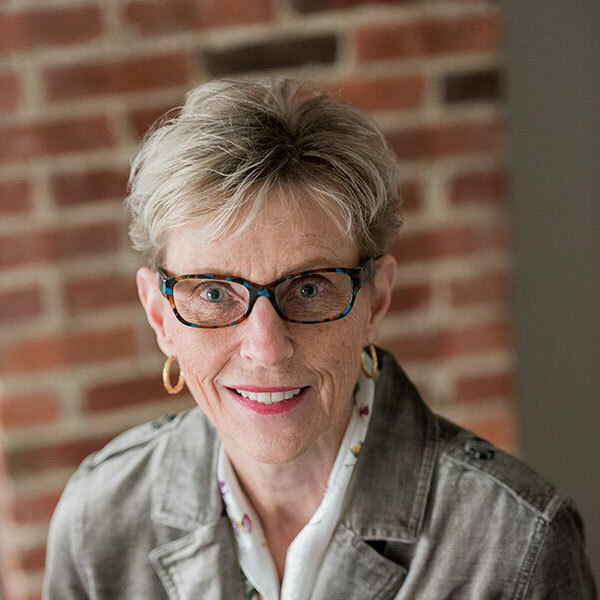 Carolyn has over 30 years of experience in executive leadership, individual and group coaching, program management and human resources with nonprofit organizations, private businesses and inspiring entrepreneurs. Carolyn works with ALI , through her business, Direct Line Nonprofit Business Development, LLC, as a consulting resource dedicated to improving nonprofit organizations through Board Development / Governance, Organizational Transition, Strategic Planning, and Retreat Planning / Facilitation. Carolyn also works with individuals who find themselves in a transition period and have been knocked down by life’s unexpected changes, such as: marital status, career, family, health, and finances. Her coaching programs provide the support and structure to navigate these challenges with more ease and less angst and fear. Carolyn has received a Master of Public Administration through Virginia Commonwealth University, a Master of Science-Education through Longwood University and a Bachelor of Science-Education through Radford University. She also holds certifications as an Associate Certified Coach through ICF and a MBTI Certified Practitioner.